We are very excited to have the event back in Japan, for the third time since the start of SIGGRAPH Asia! Computer graphics has constantly been at the forefront of technology development, making significant impacts across the industry by changing the way we think, work, and live. 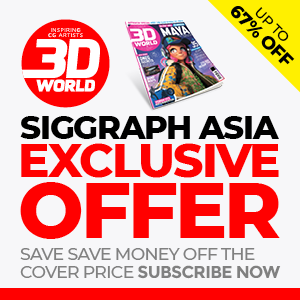 SIGGRAPH Asia has been able to reinvent itself each year, much like its host country, Japan. Mark your calendars in advance and see you in Japan this December!